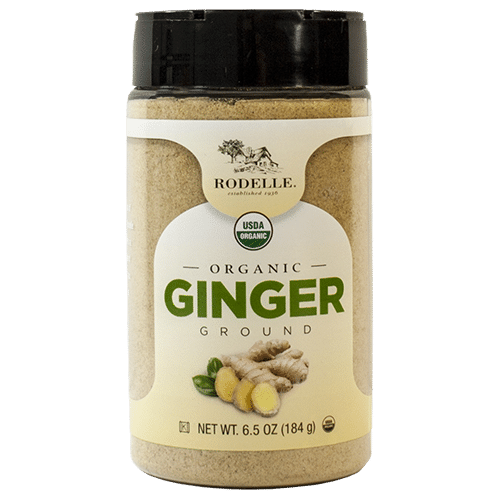 Rodelle Organic Ground Ginger is the perfect addition to a well-stocked pantry and is very versatile. Beyond the standard ginger bread and ginger snaps, you can make your own tea, add to your smoothies, and give a boost to your favorite recipes! Available in 6.5oz (184g) containers at select Costco Stores. This product is currently available in select Costco stores. Call your nearby location to find out if they carry Rodelle Organic Ginger, or feel free to contact us!